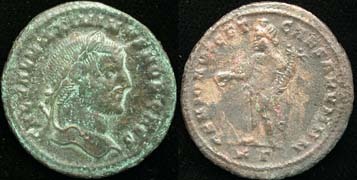 Similar to the Beginner Set, you will receive 5 cleaned, flipped, and attributed Roman Coins, 5 premium uncleaned Roman coins, five archival double-pocket flips, two 20 pocket pages, a common dental pick to help clean them, and a sturdy 3-ring binder to hold them as your new collection increases. The binder will be customized with your name, as well. 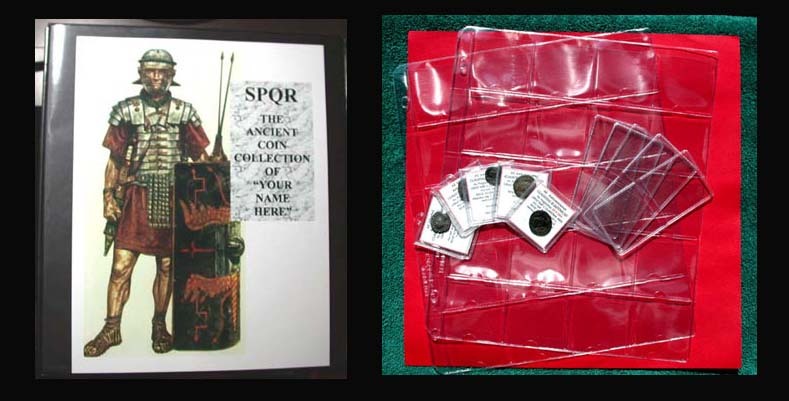 In this Deluxe Collectors Edition you also receive our Diamond-dusted Dental Pick #2, an 8 ounce packet of Gringgotts Wizard Mix #2, plus 50 double-pocket archival flips and 25 Premium Uncleaned ancient Roman/Greek/Byzantine issues.